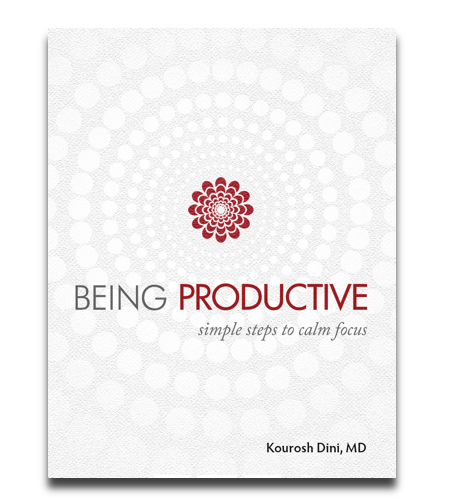 A preview of Creating Flow with OmniFocus: Mastering Productivity, including a section on the importance of Review. 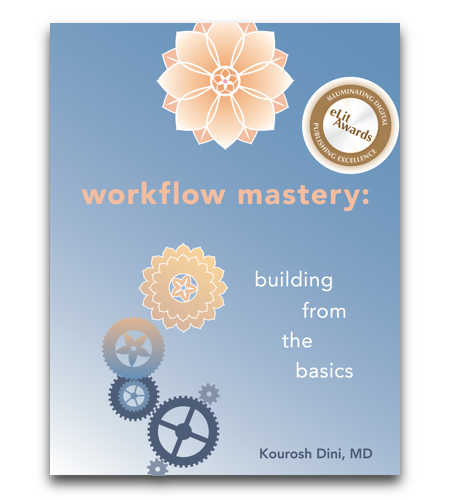 A preview of Workflow Mastery: Building from the Basics, including a section on the fundamentals of Organization. You have successfully subscribed. 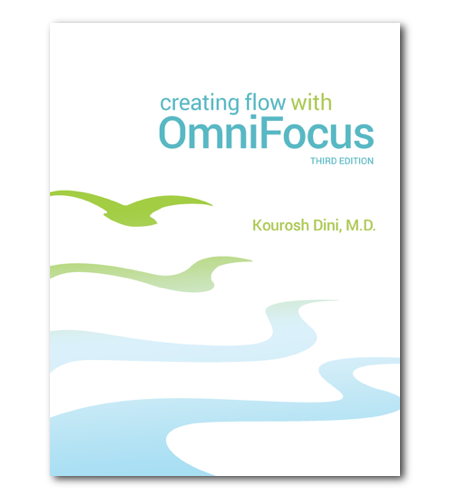 Check your email for samples of Creating Flow with OmniFocus and Workflow Mastery.